after he ran the 21K in the recent 34th Milo Marathon last Sunday, July 4, 2010.
negligence in the event organized by the Organizing Team. series of tests were done, including blood chemistry, CT scan, etc. deteriorated after 36 hours. Blood pressure and heart rate went erratic. son took the news very badly. whatever means to the level of below 40 C before bringing him to a hospital. having high fever who has convulsion. 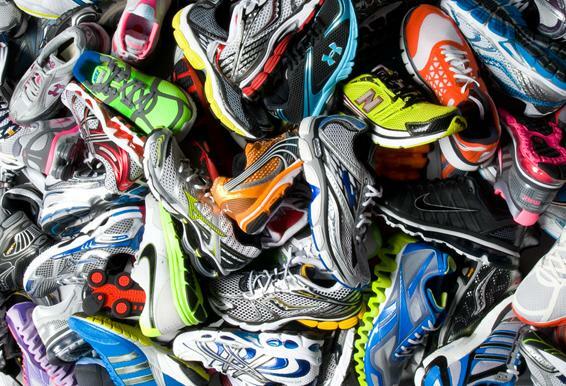 piston rings, rods, pistons, etc.Why Heatstroke is More Dangerous in Marathon than in other Extreme Sports? to critical level and into heatstroke and then organs and brain begin to fail. overhaul the engine but you cannot do that on the human body. before bringing him to the hospital. changed and will only end when one is down and out. obviously the organizers failed to anticipate the complexity of hydration. departure of common practice of other marathons which started at 5:00 AM. he was able to finish it earlier in 2 hours 45 minutes ). and trained runners. This is not the “fun run” many people confused of. conditions the runner will run under item 3, 4 and 5 above are done properly. their duty that results in the death of Remus …an unneccesary death. 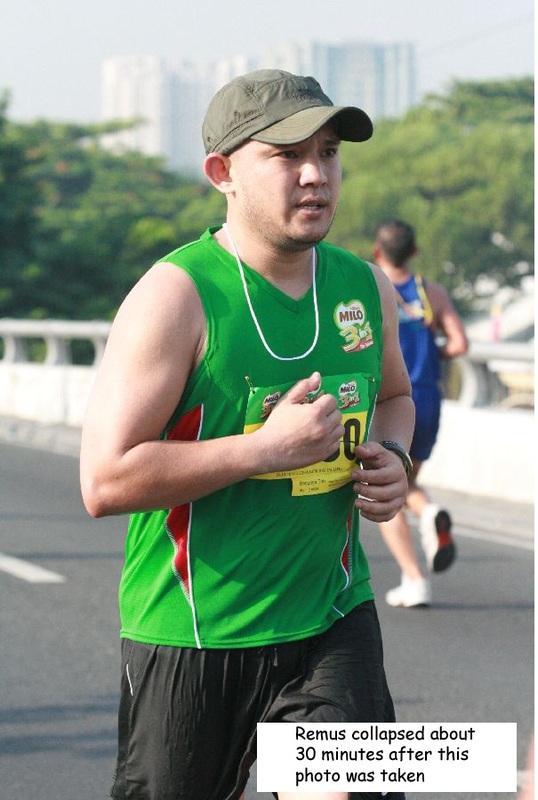 has been running since his high school days in Lourdes School of Mandaluyong. of illness and he lived clean. there was another runner at 42K who collapsed at 33 km and later died? unconscious and woke up later but he can no longer recognize his family. Do the Organizers of knew this? What happened to him. Are their more? Marathon organizer for 10 years until now? their Organization? or only in him? won’t apply if negligence of their duty as organizer can be established? public image of the company? to run in Milo Marathon. the Organizing team to answer for his untimely death. I am working on it.